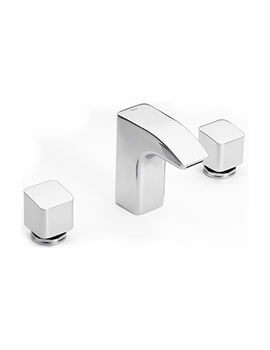 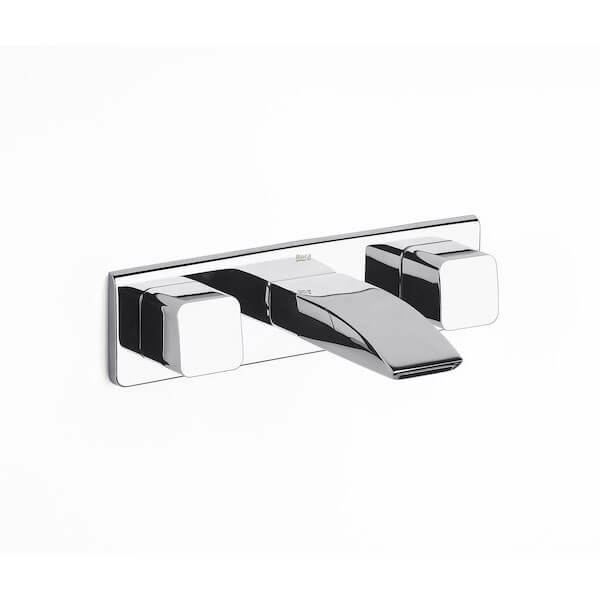 This Roca Thesis Wall-Mounted 3 Hole Dual Control Basin Mixer Tap is an impressively high-quality unit that offers a remarkably polished, geometric-inspired style you dont often find in products of this type. 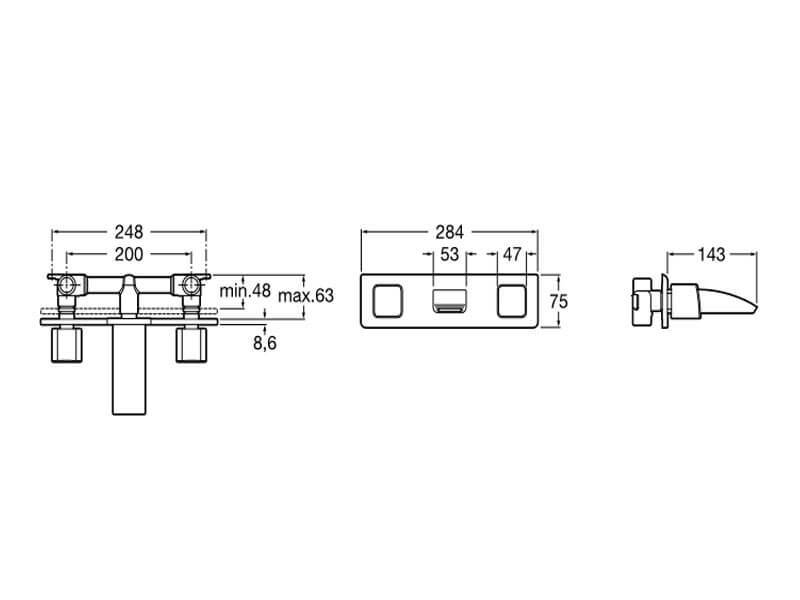 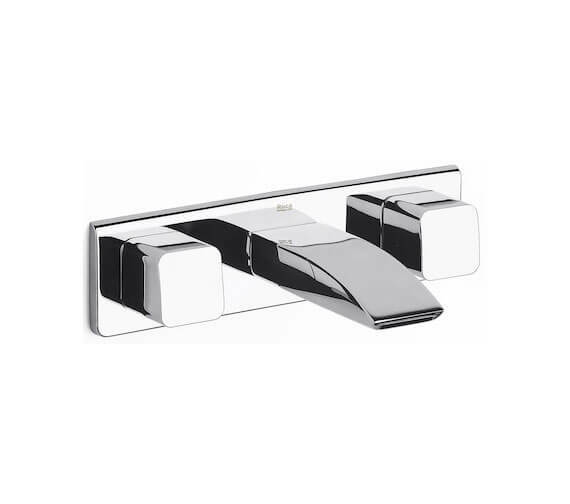 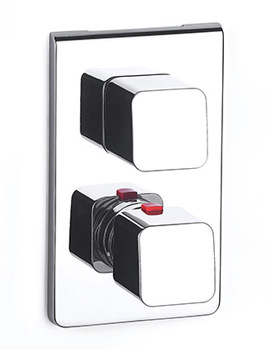 Suitable for secure wall mounted installation above any bathroom basin. 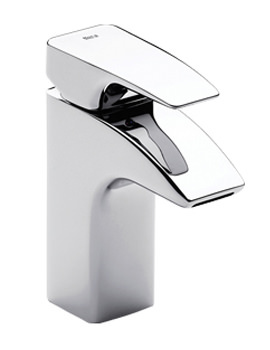 This unit also comes complete with an integrated aerator in the slim and stylish spout and an 8 liter per minute flow limiter as well. 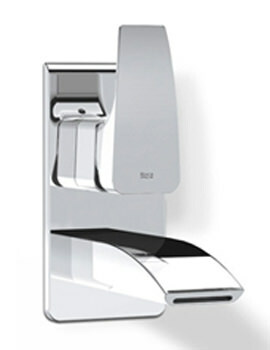 A unit that requires built-in installation, this dual controlled model allows the user to truly customize the water temperature and flow to the desired levels with ease.